When does life begin? Nobody wants to answer this question. Our courts cannot decide. Our government cannot decide. Our educational institutions cannot decide. 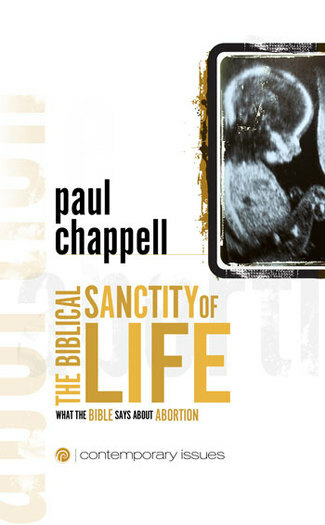 Even our pulpits are growing more and more silent on the value of life in the womb. But God answered this question a very long time ago. Have you ever heard His thoughts on the matter? This booklet opens the pages of the Bible and allows God to clearly and powerfully answer the question—when does life begin?